New York is the city of landmarks like Empire State Building, Statue of Liberty, Times Square etc. Take your time to travel this happening city in a classy limo and make the most of your city tour! We, at Reliance Group offer professional limo tours around the NYC, Bronx & Queens. We make sure that our clients take in the best sights, sounds, and smell of the city. 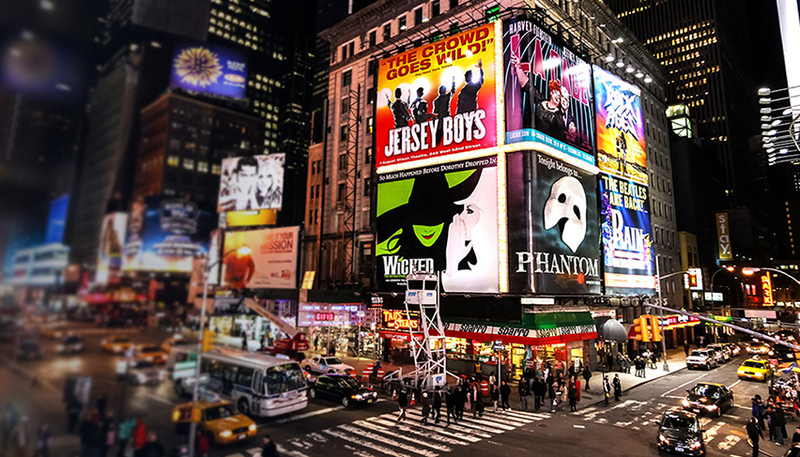 Even if you are not sure, what you want to see in NYC, Long Island, Brooklyn or Manhattan, you don’t need to worry, as we can plan and help in creating the perfect city tour for you. Just let us know about the type of places you want to visit and our professional chauffeur will be at your service with a perfect tour plan. We have a fleet of deluxe limos that include Hummer limo, Cadillac Escalade Limousine, Infiniti Limo, and BMW X6 Limo. You can choose any one these super luxurious vehicles and travel around the city in style. With so many immersive sightseeing options available all around New York City, you need to manage your time well. In such an event, why not take one of the guided tours offered by Reliance NY Group. Envision relaxing in an atmosphere controlled solace as your favorite vehicle glides you unobtrusively through some memorable areas and tourist attractions in New York. Pick from your favorite Limos, Rolls Royce Phantom, Bentley and more for the perfect ride rental service for the day. If you want to get a complete and total NYC visit, and truly appreciate best of New York tourism, our limousines and our mindful drivers will demonstrate to you what Reliance NY Group brings to the table. We offer tours in New York, Queens, Brooklyn, Bronx, Manhattan, and Long Island. Ask us about our reliable limo rental service and custom tour packages. Your city tour should be filled with selfies and a good drink, not looking for parking or the nearest train station. Call us to book a fun limo rental in New York for your sightseeing city tour. Note- We also provide private and special group tours. Call us today to get your limo booked! Click here to pre book your limo! New York is the city of monumental landmarks like Statue of Liberty, Times Square, Empire State Building, etc. City tours are the most preferred choice for visitors to New York; however, exotic sightseeing in a luxurious limousine, exotic sedans or SUVs is one of the most common holiday or weekend activities for the New Yorkers. The statue of liberty, alone, gets over 4 million visitors a year, with the number of annual visitors to New York being way over 54.3 million. The chauffeurs must be well-trained, well-dressed and well-behaved. They must be well aware of road navigation and routes. Both the limousine as well as the passengers must be covered by insurance. Look for the facilities you want, like Wi-Fi, or something. Ask for discounts on group booking, early birds or promotional offers. Taking care of these points, you can ensure a pleasant, safe and momentous city tour in New York.